We all need that little bit of time to ourselves where we can relax and forget about the world for a bit! For me, that means running a nice hot bath, a fully cleansing session and wacking on a bit of Gavin & Stacey. Also, I had this new bath bomb set that my Auntie bought me as a little easter gift, which prompted me to have a pamper session. 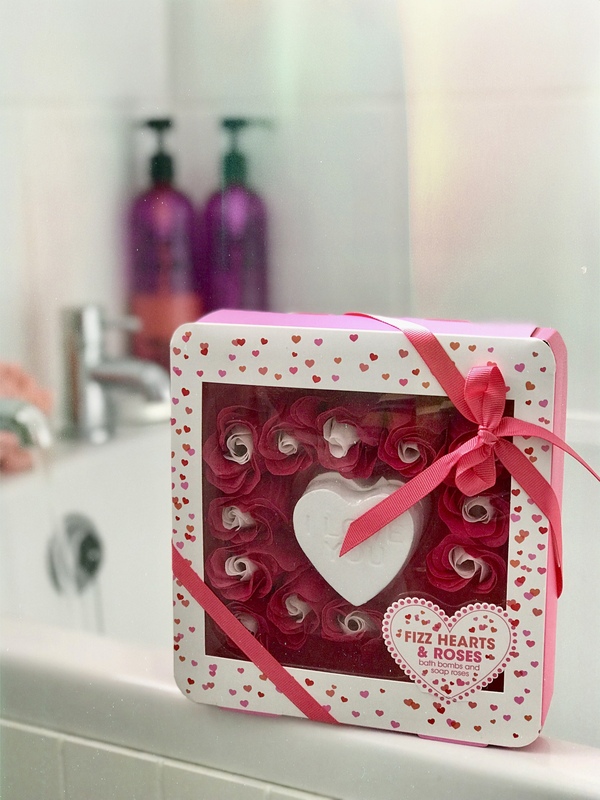 This bath bomb set with some bath petals were from TKmax, I am not sure on the price as it was rude to ask, but as a little gift they were lovely. I use the Bed Head set for my Shampoo and Conditioner which I find works for my hair really well, however I am not sure now as I have had my hair dyed silver so I have my silver ones for now! 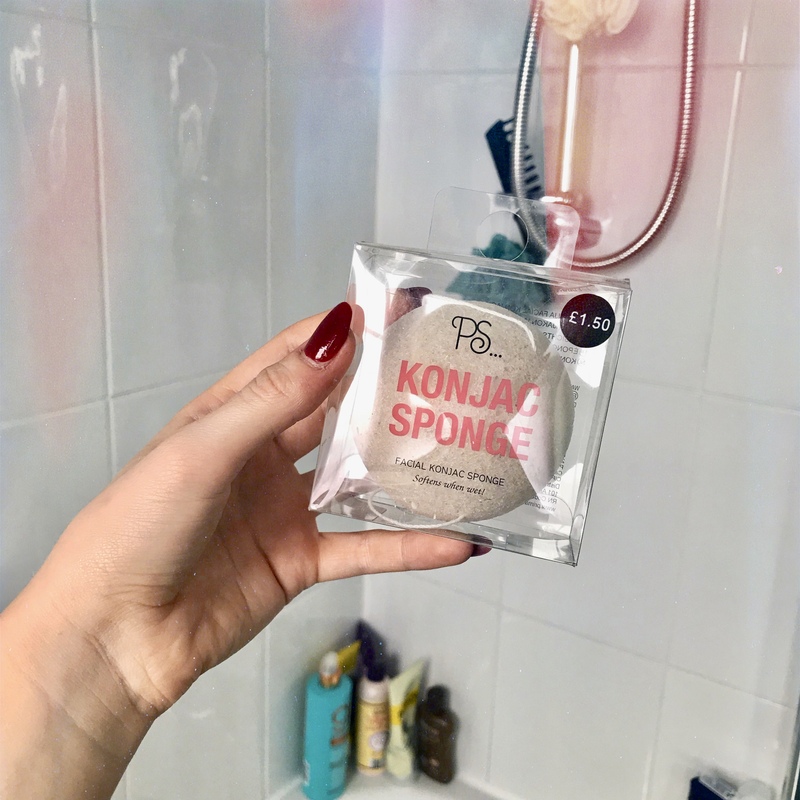 This is a little sponge that my nan bought me on her trip to Primark. She treated me as she had used it to exfoliate her own face and thought it would work well for me. When added to water it goes really soft and it is nice and gentle on the skin but gets rid all the rubbish. 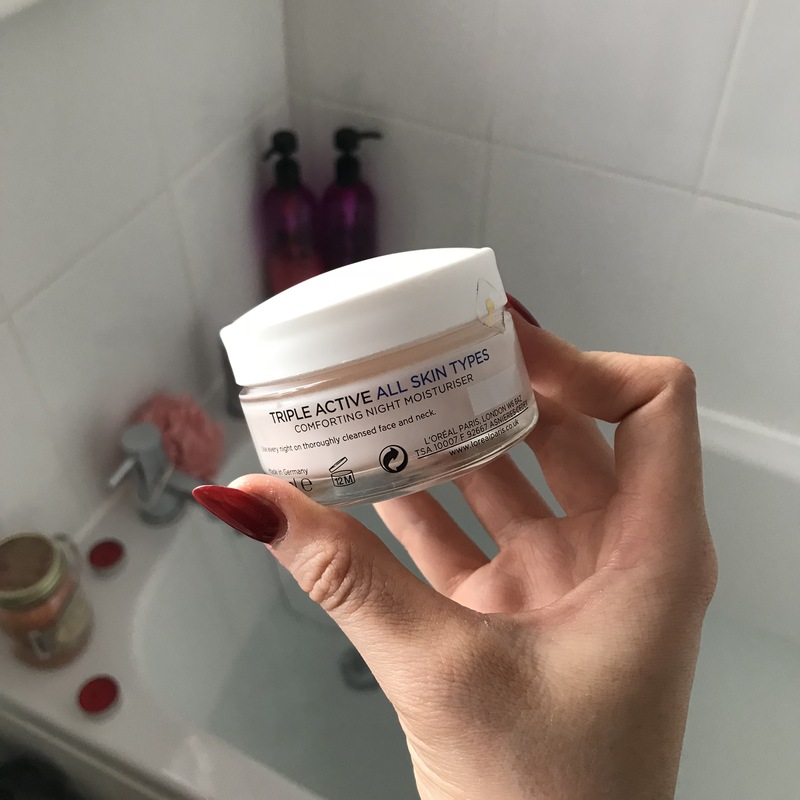 Before I use the sponge on my face I apply this face mask for about 10 minutes, whilst in the bath and then I use the sponge to get the face mask off, but also rub it into my skin even more, leaving my skin feel ultra fresh. To make my skin feel even better and refreshed I use the Triple Active All Skin Types cream by L’Oreal. This is one for over night, so it fully penetrates your skin throughout the night. For a high street cream rather than expensive it is £6 and does the job perfectly. The bath petals in the set turned the bath pink which I thought was really cute. I highly recommend the L’Oreal set of Face Mask as I am trying to work my way through them and so far so good! This was just a short and sweet one today. Let me know in the comments the best ways you find to relax. I hope this intrigues you into trying some of these products as I really think they are worth the money and also very affordable! Lovely photos! 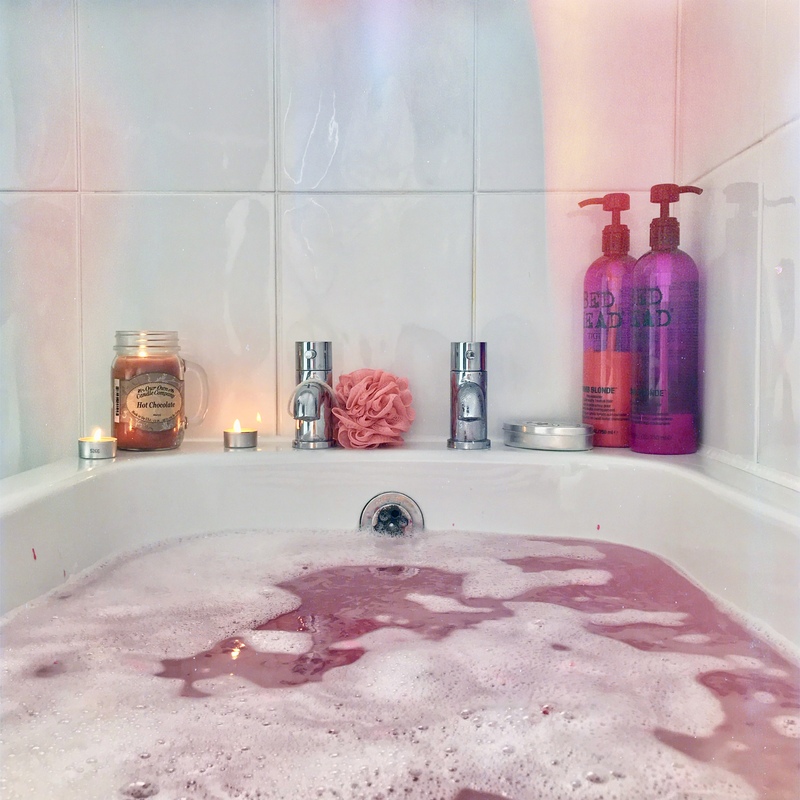 I miss having a bath tub, but I still love a good pamper night! this is my favourite thing to do! Nothing better then a good pamper sesh! Those bath bombs look amazing. Nothing is better than a long soak in the tub.